Stylish cuts, vibrant colour, outstanding customer service and extremely high standards – the Academy Salons team is focused on delivering an excellent experience for all clients. 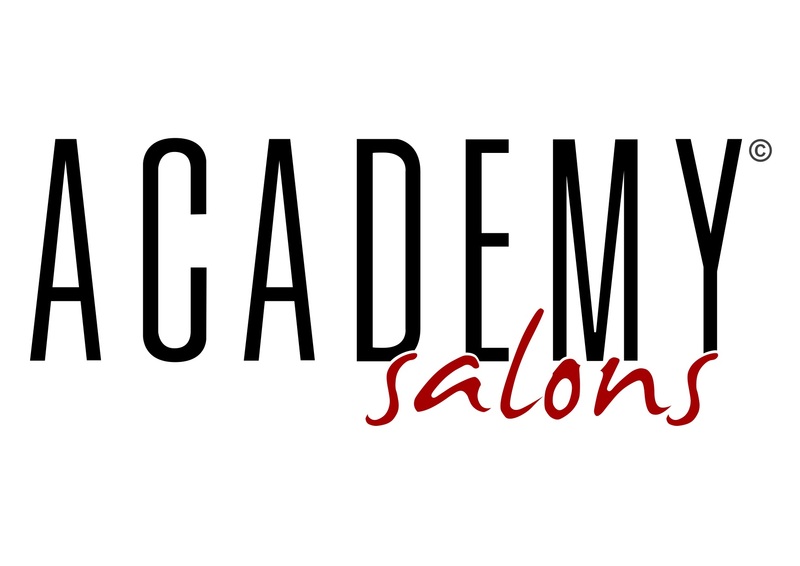 With modern salons situated in Surrey, the Academy Salons team consists of highly skilled stylists, colourists and beauty therapists. As members of the Fellowship for British Hairdressing, our team is committed to delivering creative excellence and giving you the look you desire.